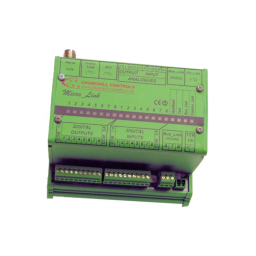 Our range of telemetry products are optimised for sending instrumentation data between remote sites. 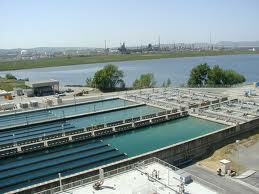 A very typical application is in the water utility industry where water is extracted from rivers or boreholes at low level, treated, then pumped to storage reservoirs or water towers located on high ground so it can be distributed by gravity. 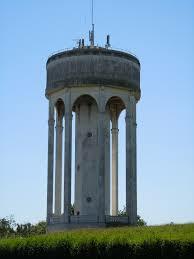 & The treatment works needs to know the level of water in the towers, which are typically several kilometres away. Any network will typically comprise a base-station communicating with one or more outstations. 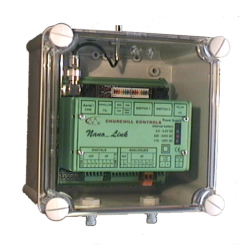 The majority of our systems communicate via deregulated radio which is free to use and doesn’t require licences. It will typically give a range of at least 10Km, but this is dependent on the topography of the area. The range can be extended by using some outstations as repeaters to reach more distant outstations. Our systems can alternatively communicate via the GPRS cellular phone network, licenced radio, telephone lines or Ethernet. 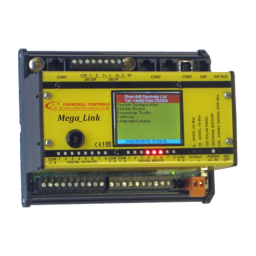 Mega_Link is a communications system that can pass instrumentation data between industrial plant and equipment …..
Nano_Link and Micro_Link are now regarded as legacy products and are not recommended for new applications …..
We offer a range of ancillary products to support our telemetry products including enclosures, aerials,aerial fittings …..